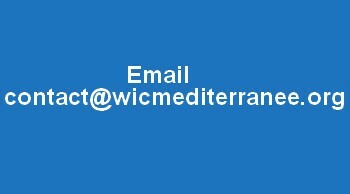 You can join WICM by attending a monthly meeting. Forms are available at the meeting or print and complete the form below in advance. The form can be printed using the PDF controls and scroll-bars (these may be at the bottom).